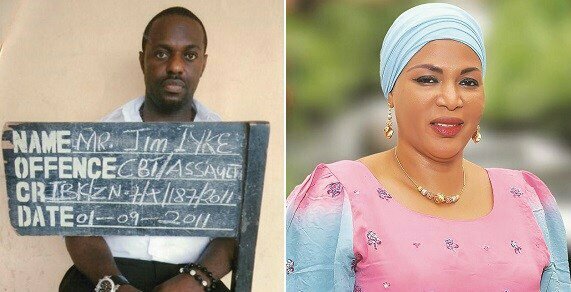 After about 5 years, of dodging the court, Nollywood Actor, Jim Iyke has been found guilty of defrauding Nigerian socialite, Hajia Habiba Abubakar of N16 million, and has been ordered to pay N15.7m as he has initially paid N300,000 to her before. I took it upon myself to personally follow this Case up! 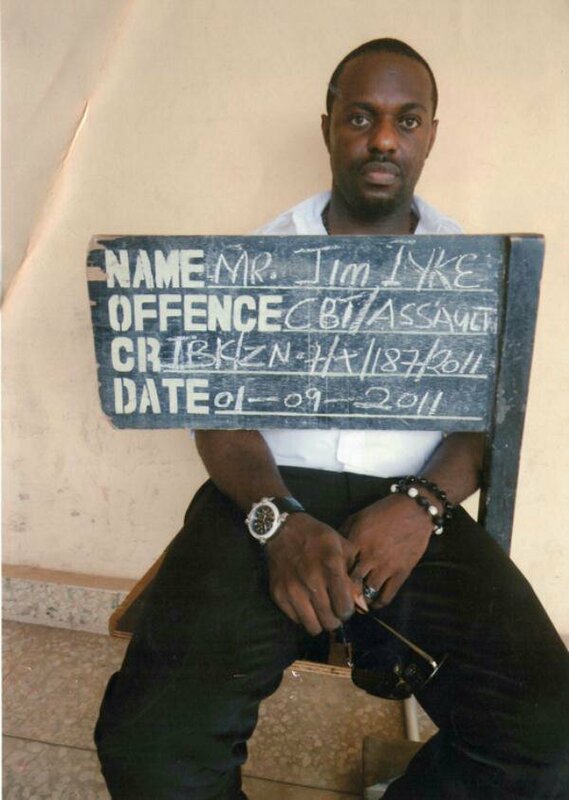 In my course of studying this case I actually found Jim Iyke has been dodging this case with so many silly excuses for years but finally he can’t run no more. 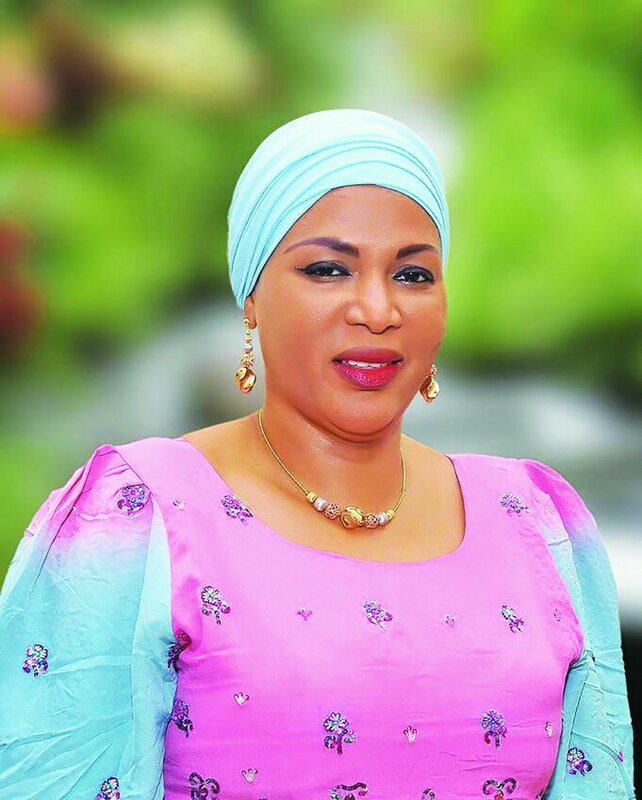 He is found guilty, and indebted to Madam Habiba Abubakar.